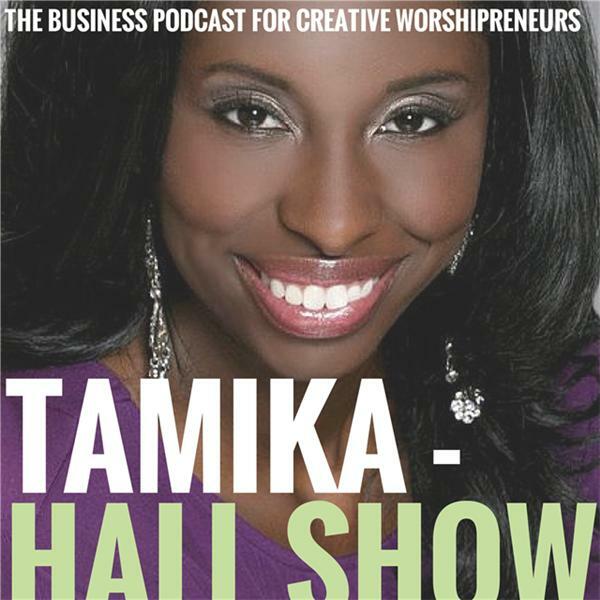 The Tamika Hall Show is a business podcast for creative worshipreneurs. This show is for faith based authors, recording artists, and theatre professionals who are making noise for the Kingdom. With more than 100,000 Listeners worldwide, via iTunes, IHeartRadio, Blogtalkradio, Spreaker, and Stitcher! 81 Jennifer Carr shares Spoken Word & New Book, "Inside Her Soul"